Giro de Italia, Mailand – San Remo, Tour de France, Ronde van Vlanderen – the great races with history and personality. Each “Limited Edition” tire was used in a Pro-race of one of your idols. handmade according to your liking, as unique as you are. The Queen of the classics. 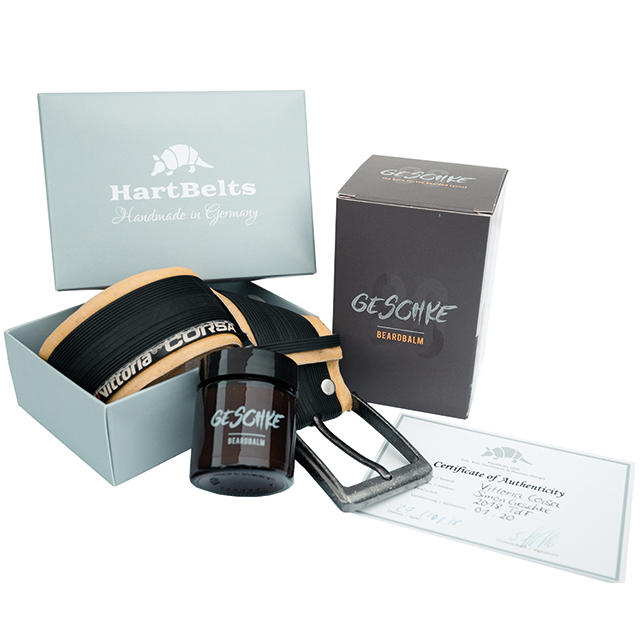 On the day John Degenkolb won the race being the first german to achieve this in the last 119 years, HartBelts was born. You don´t have to see everything pink and we all know the history of the team. Nevertheless, it also stands for very special moments in cycling. Reason enough, at least, to make good use of its Team tires. 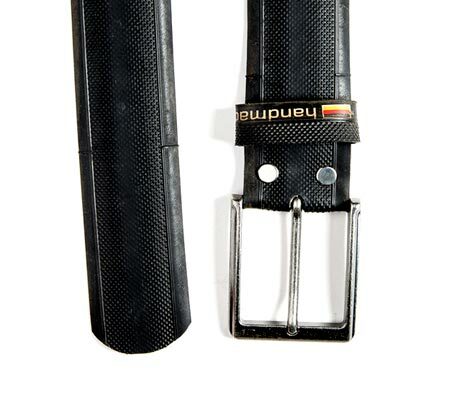 Inspite of everything, the belt as a document of german cycling history. 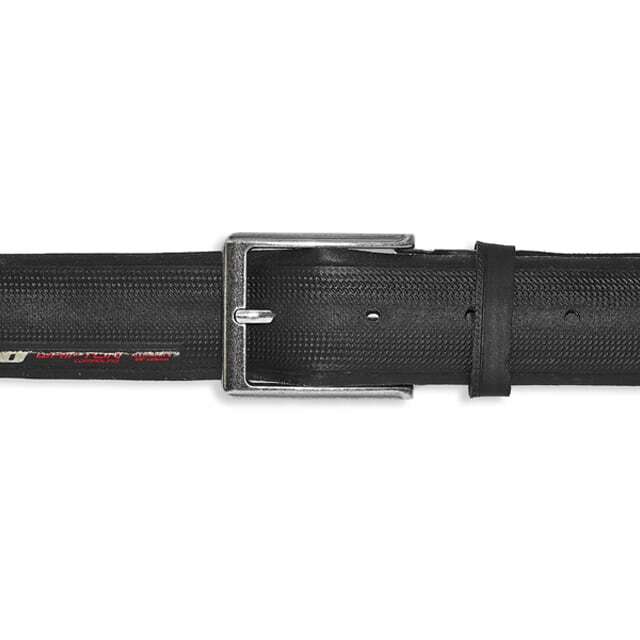 A belt made out of a tire that won a Tour de France stage? A belt made out of a tire punctured at the Queen of the Classics “Paris Roubaix” shortly before the finish line, costing the cyclist his victory ? 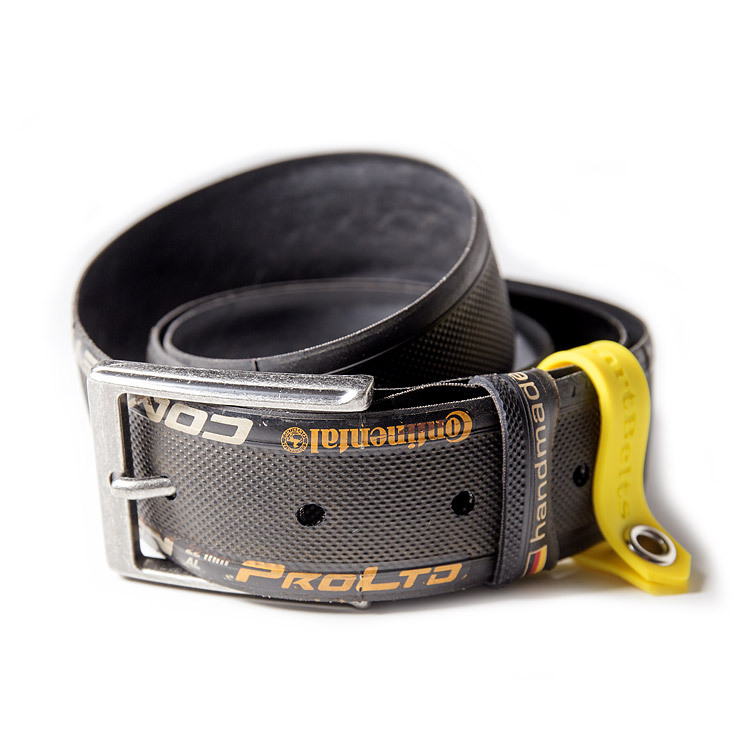 A belt made out of a tire that carried your favorite cyclist across Gavia and Stevio during the Giro? 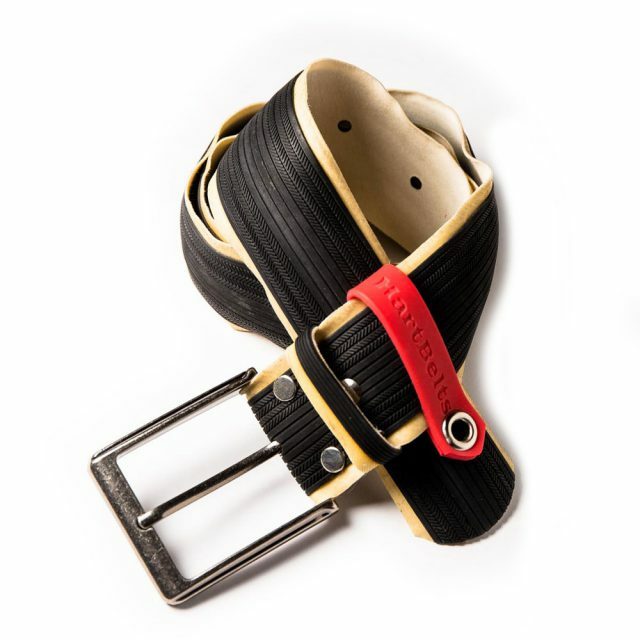 Or just a belt which reminds you of your own personal cycling highlight? 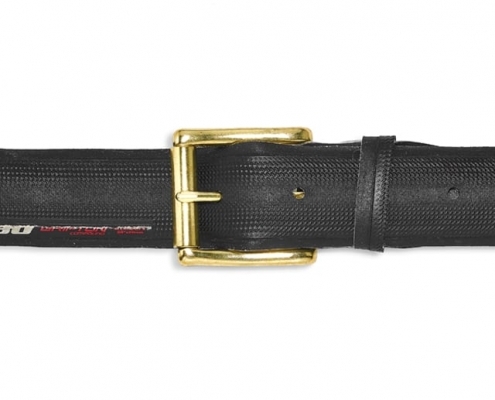 A belt with cycling history and a totally insane idea. Impossible for most people, since they have no access to the pros´ material. Not impossible for us, because we are a tiny part of the cycling universe. In 2015 we met for the first time at the Queen of the classics Paris-Roubaix. After a couple of pints and a crazy night out in Lille we became friends. And when a few hours later John Degenkolb won the race being the first german to achieve this in the last 119 years, HartBelts was born. 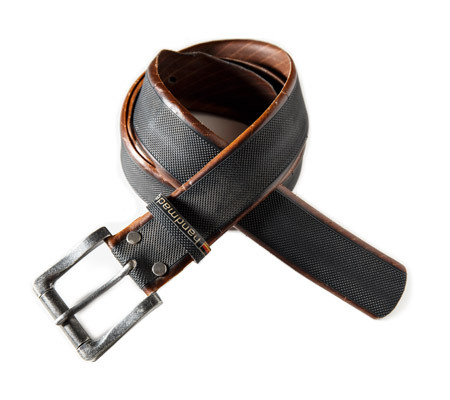 Born to craft the first custom made belt out of Johns Roubaix victory tire. 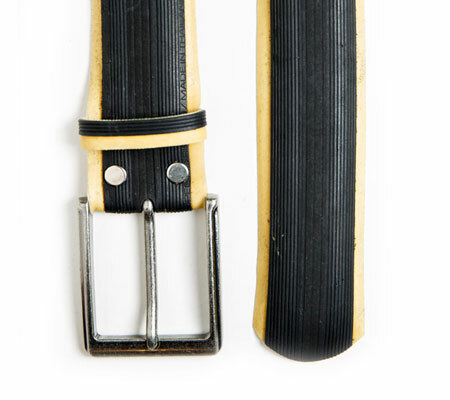 As it turns out the idea to make a special belt out of a special tire was so popular that by now there are quite a few HartBelts owners in the pro peloton. Now you can create your own HartBelts, too. No matter which cycling event is close to your heart – the artefacts/items we create connect you to these memories for ever. Absolutely individual, unique and distinctive: above all the belts for which our company is named, but also accessories like keyrings and stuff. Certificates, finisher-shirts, and medals – they all usually end up in some drawer. On the other hand our are stylish enough to make it to the bar or to be worn with a suit. As such they are the perfect way to memorize the races and events that matter to you. Your first Ötzi, the transalp with your family, the stage of the Tour that the yellow jersey won running instead of cycling up Mont Ventoux. a PRO was riding it. 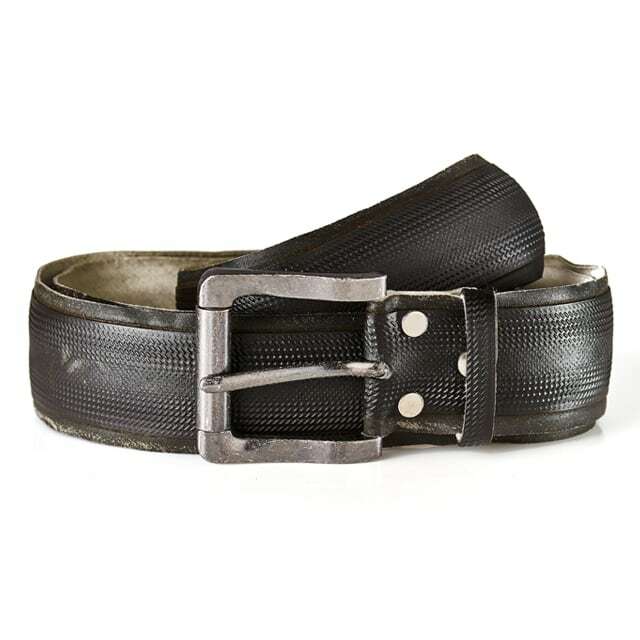 Antique style or classic silber – choose your buckle. Choose your buckle loop from 5 colors. Our belt for those of you who simply want an extraordinary belt. Great craftsmanship, a lot of style and certainly something that is not worn by everybody. Very special and rare tires that once belonged to legends of the sport. An unique belt which is in demand, so you better hurry up to order. Giro de Italia, Mailand – San Remo, Tour de France, Ronde van Vlanderen – the great races with history and personality. Each “Limited Edition” tire was used in a Pro-race of one of your idols. 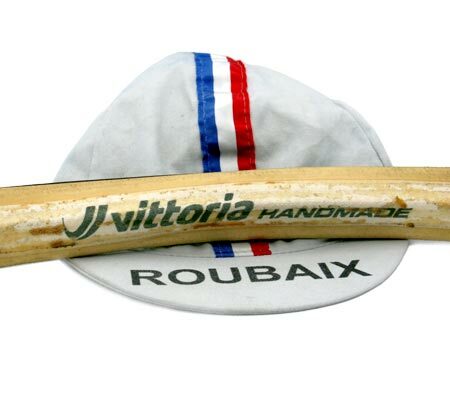 With this tire you do not just purchase a piece of old rubber, but a piece of cycling history. 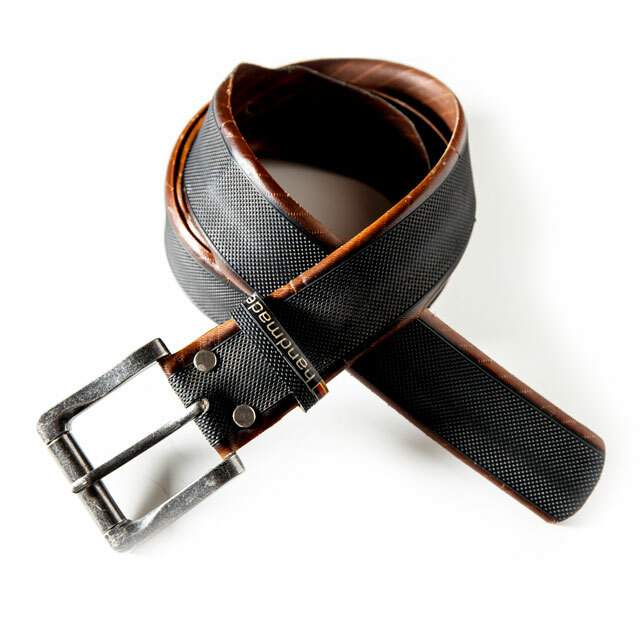 Your Tire, your story, your HartBelt: handmade according to your liking, as unique as you are. 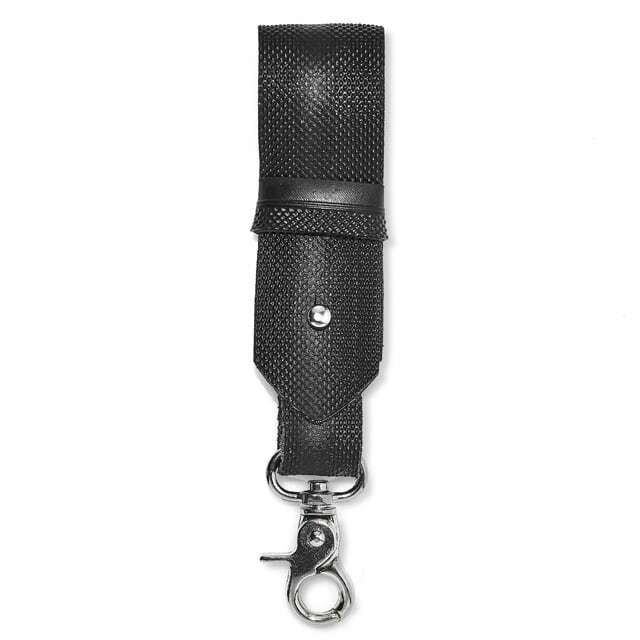 Please e-mail us at info@hartbelts.com before you order your “Personal Edition”. We would like to discuss all the details to get you the perfect belt. With this tire you can win more than only the world championship. This has been impressively demonstrated by the Bora-Hansgrohe team more than once. We give you the chance, being a part of this history. The limited edition will be confirmed with a serial number and a certificate of authenticity.